Law enforcement agencies in the South Bay remain in solidarity on the issue of immigration enforcement despite missing a key partner. 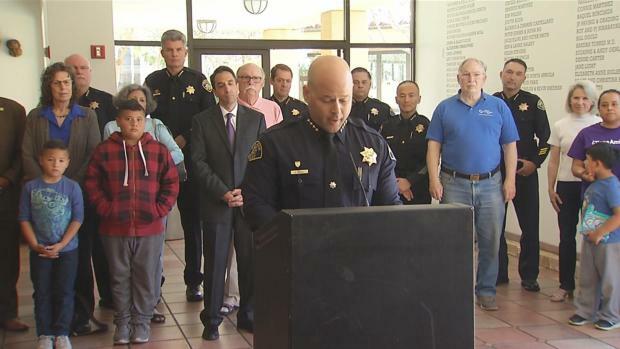 Police chiefs in Santa Clara County, including the sheriff and district attorney, signed a letter Wednesday to show they all agree to not cooperate in immigration enforcement actions. A signature from the California Highway Patrol's San Jose commander, however, is missing from the letter. CHP's decision not to sign the letter is sending an uneasy feeling to immigrant rights groups. 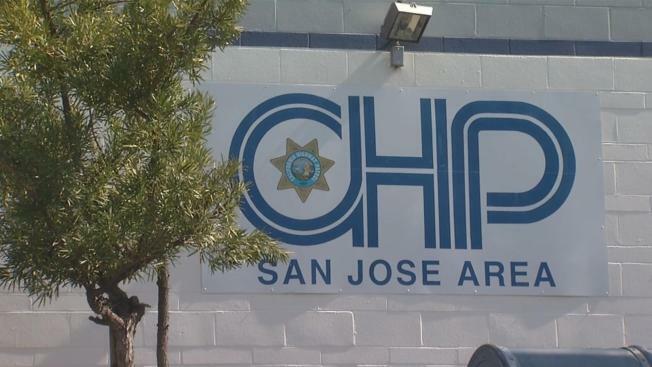 The Services, Immigrant Rights, and Education Network, or SIREN, in Santa Clara County is also questioning the CHP's controversial decision. It’s not their job to deport undocumented immigrants. That was the message Tuesday from every police force in Santa Clara County. Michelle Roberts reports. "I hope that they are in the same line that immigrant rights agencies are saying to please not collaborate with ICE," SIREN Executive Director Maricela Gutierrez said. “The CHP is a general law enforcement agency whose primary mission is to save lives by enforcing traffic laws to reduce injuries and fatalities on our roadways. We do not stop motorists or take enforcement action based on someone’s immigration status. The CHP greatly values the trust and support of the very diverse communities it serves. Ensuring a high level of public trust through open communication and transparency will make the community safer and the CHP the successful law enforcement agency.